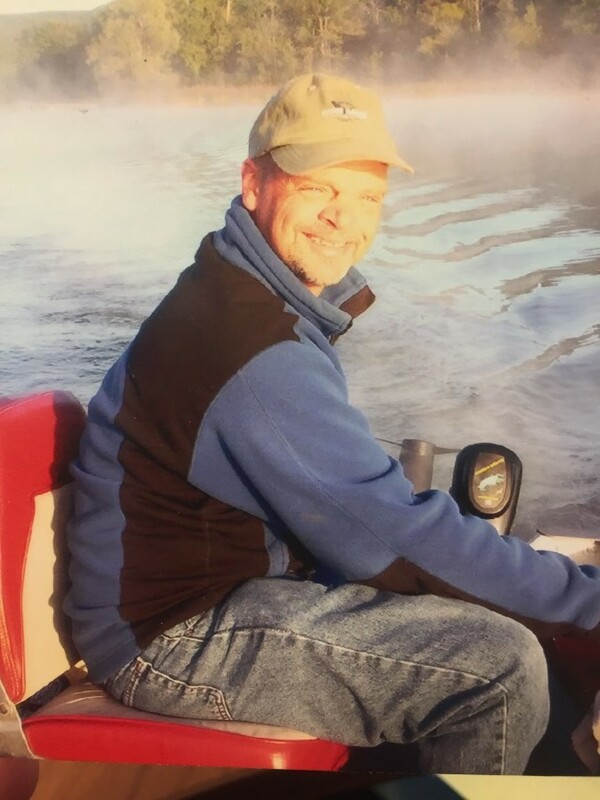 Richard N. Sadlowski, 60, died at his home in Adams on Sunday, March 24, 2019 after a courageous battle with cancer. Richard was born in Pittsfield on November 1, 1958 a son of the late Norman and Ethel (Nelson) Sadlowski. He was a 1976 graduate of Taconic High School, and he worked as an Auto Technician at Flynn VW/Audi for 26 years. Rick then spent 14 years with General Dynamics as a wireman, trainer and most recently worked as an Inspector in the S.E.R.F. He had a passion for fishing and gardening, and was proud to grow some of the best tasting tomatoes. Rich also loved to be outside, and enjoyed riding bikes, kayaking, snowshoeing and rollerblading. An avid sports fan, his favorite teams were the Boston Red Sox, the Dallas Cowboys, and the Montreal Canadians. Richard is survived by his sons Matthew (Crystal) Saldlowski of Lenoxdale and Corey (Darian) Sadlowski of Pittsfield, his 4 siblings, Robert A. Sadlowski (Nadine) of Lanesboro, Linda-Lee Londergan (Michael) of Pittsfield, James R. Sadlowski (Amy) of Indiana, and Joel C. Sadlowski (Lee) of Pittsfield and his former wife Barbara Sadlowski. He also leaves his nieces Danielle Duda, Elizabeth Werden, Dacia Yee and Vanessa Owens, his nephews Michael Londergan, Sr., Roy Hoyt and Michael Clark, his great nieces Grace and Hallie Duda, his great nephew Michael Londergan, Jr., his Aunt Barbara and Uncle Chet, Aunt Vickie and Uncle Willie and Aunt Dot, and his good friends Bob Ropelewski and Frank Algerio. Besides his parents, Rich was predeceased by his niece, Missy Sue Sadlowski. Rick would like to acknowledge a special thanks to the Captain, XO, PMO & DCMA employees and to all of his friends, workers and family in the S.E.R.F. He’d also like to thank Dr. Peterson for saving his life, a thanks to the nurses and employees at BMC who helped him in the beginning, especially Amy Baker. A thanks to the wonderful nursing staff at the Hillcrest Infusion Center and Dr. Mullally and Sara Bradford, all of the staff on the 3rd and 4th floors, and thank you to all of the Doctors, Nurses and Staff at the Wound Clinic (especially Vickie Simon) for the wonderful care and compassion. SERVICES: Calling Hours for Richard will be THURSDAY, March 28th from 4-7PM at the DEVANNY-CONDRON FUNERAL HOME. Friends are invited to gather at the funeral home on Friday beginning at 9:15AM. Funeral services will begin at 10AM at the funeral home with Rev. Msgr. Michael A. Shershanovich, pastor of St. Joseph's Church, officiating. Burial will be private for the family. In keeping with Rick’s love of gardening, he has asked that friends send plants and flowers in his memory, or to make Memorial Donations to PopCares, INC., in care of the Funeral Home. PopCares is an organization that helped him get back on his feet in the beginning of his illness.